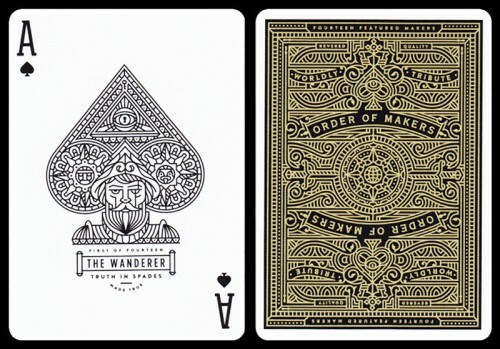 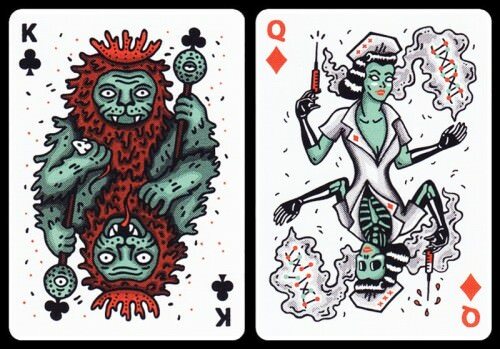 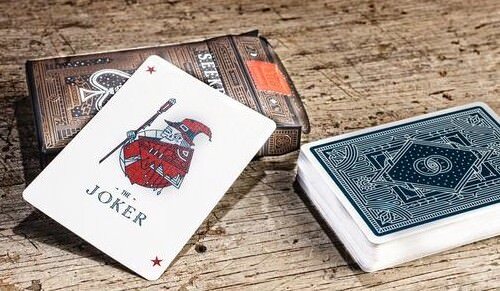 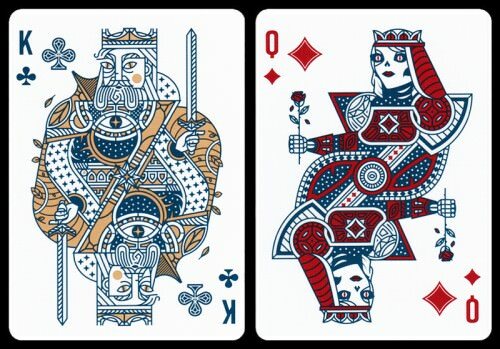 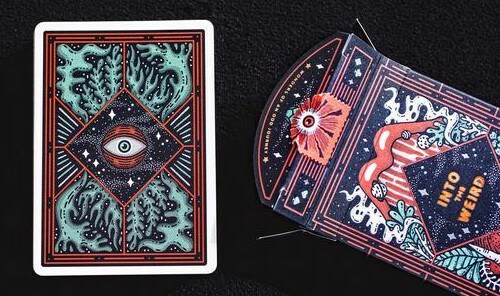 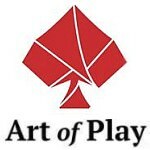 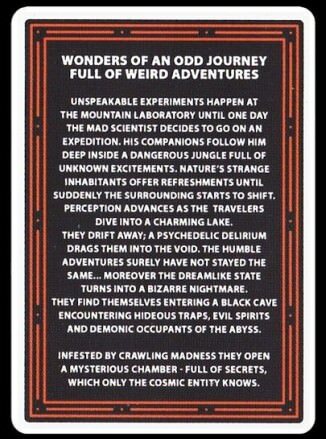 Although I haven't seem them in person, the Makers deck looks pretty garish and and confusing to the eyes. 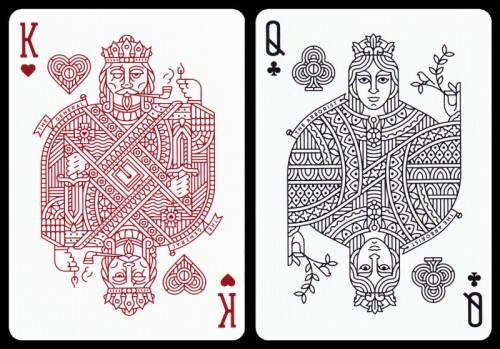 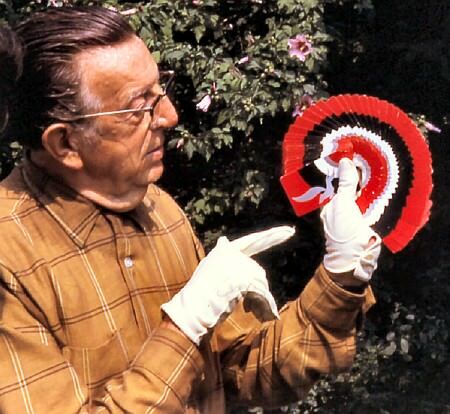 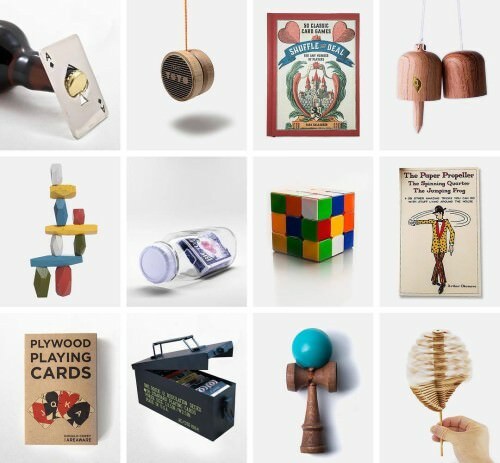 Not a fan of these needlessly over-complex designs that have become popular. 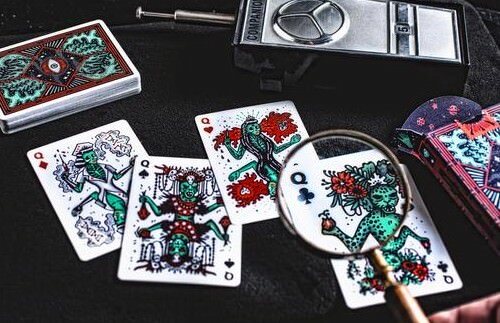 I believe most eyes simply only see a mess. 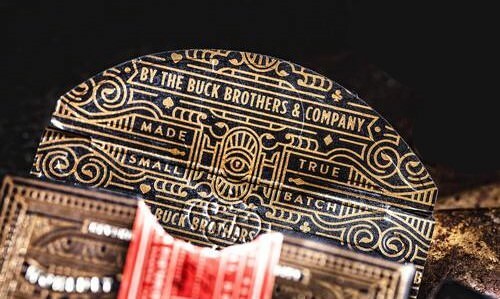 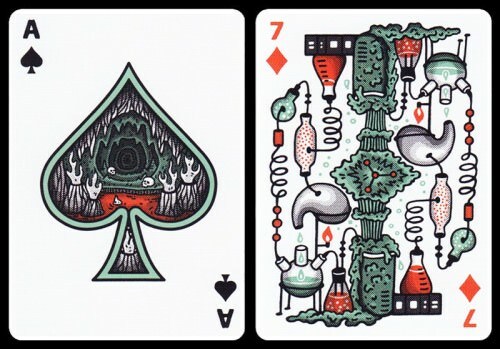 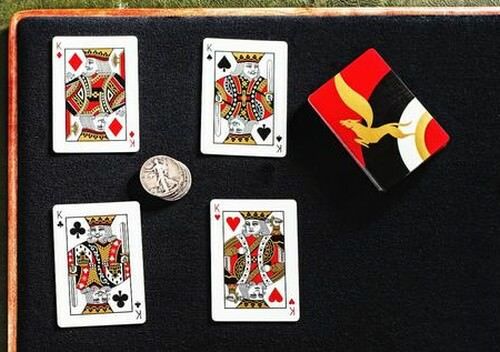 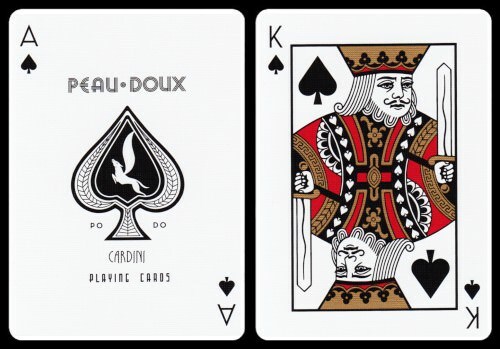 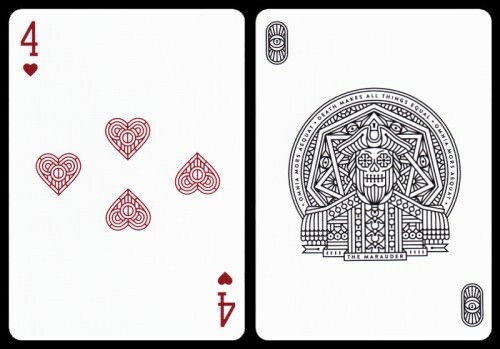 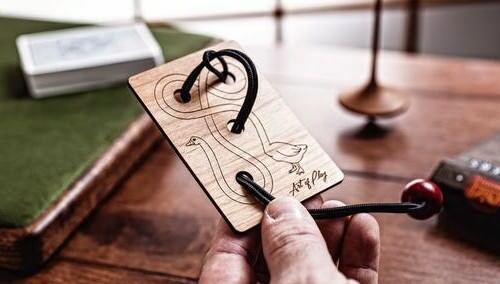 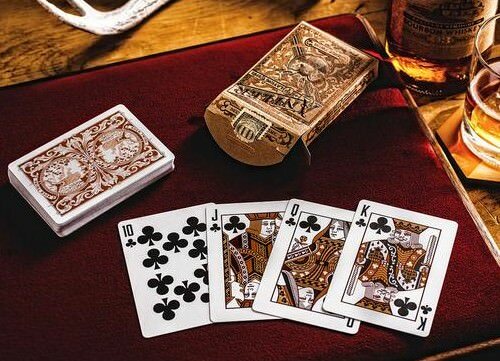 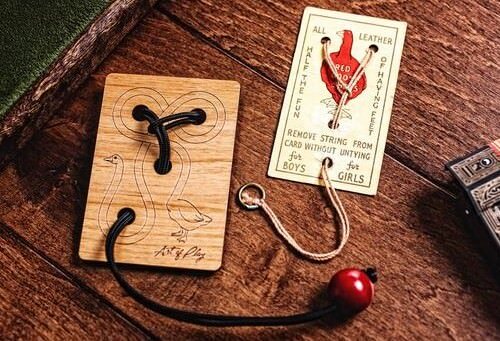 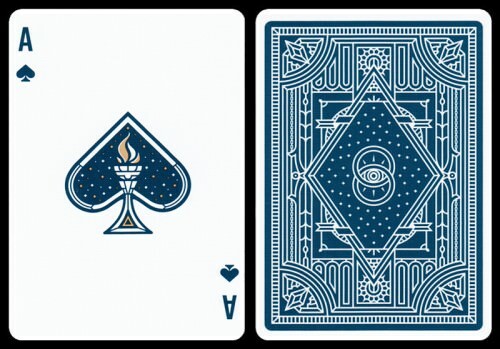 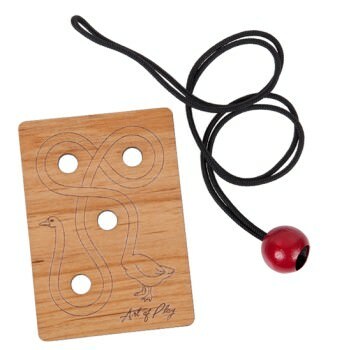 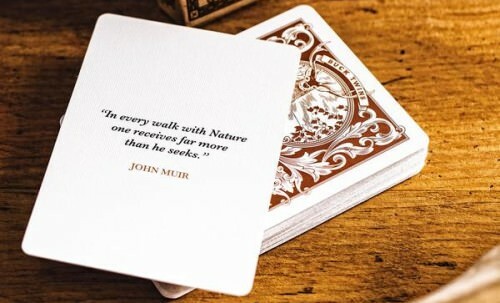 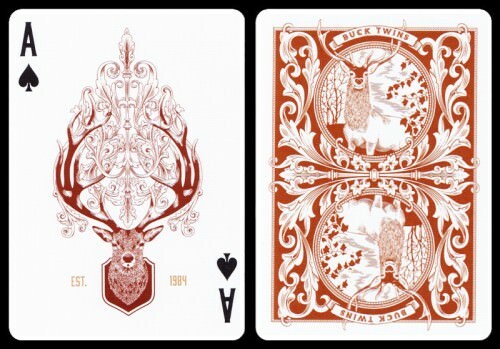 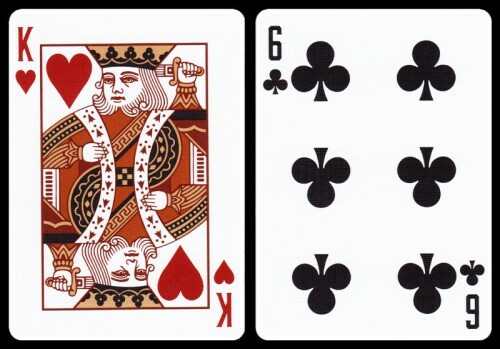 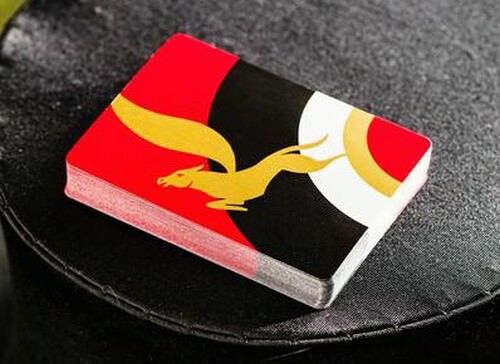 Compare that to the antler deck which is simpler, but has an absolutely gorgeous design. 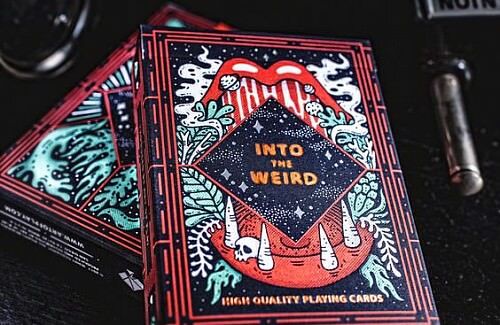 Thanks for your feedback Jeremy! 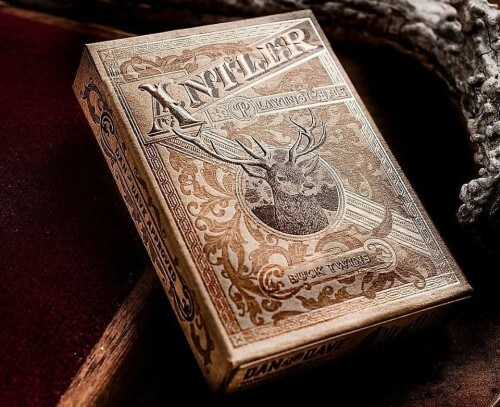 The MAKERS deck is probably is a little less practical, for the reasons you mention, and in that sense the Antler deck is going to be a better choice for magicians and card magic. 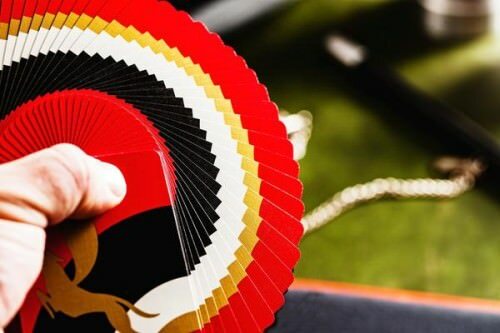 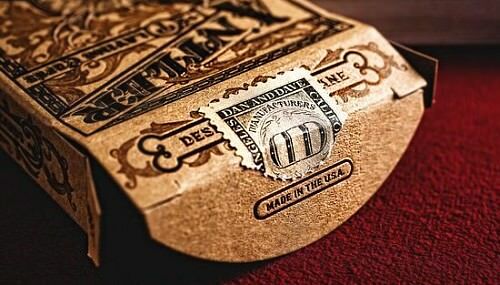 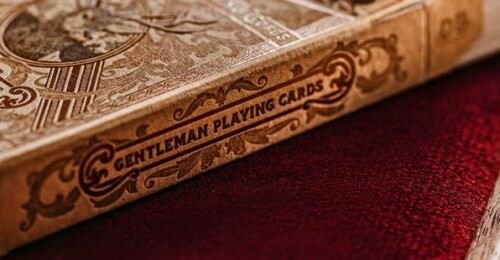 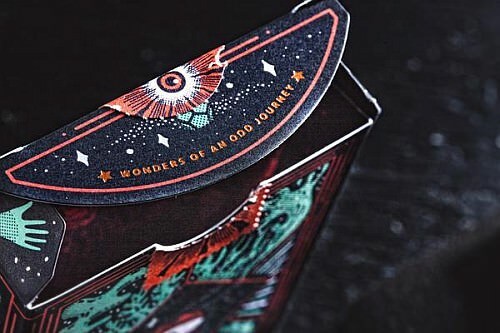 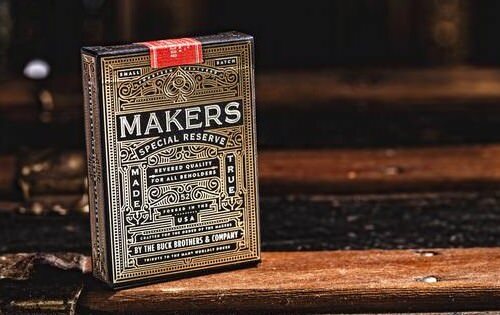 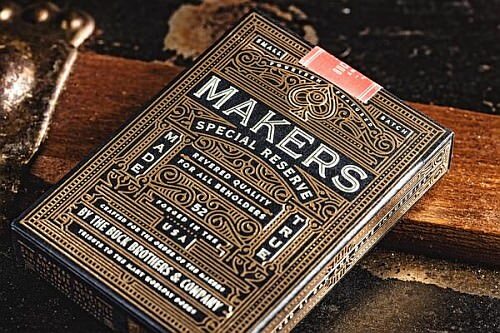 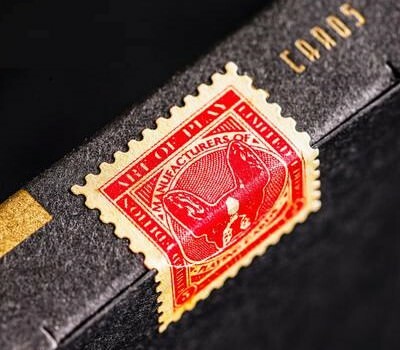 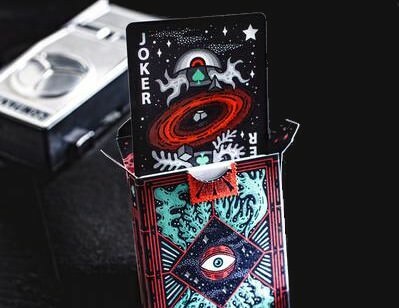 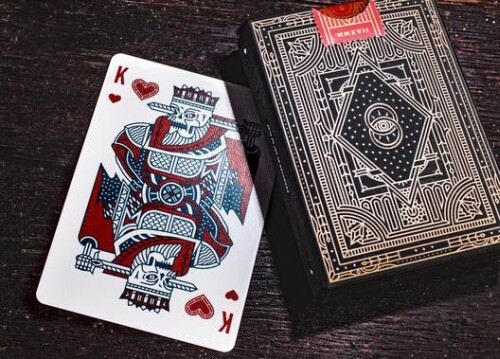 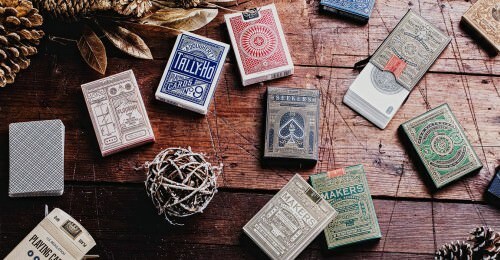 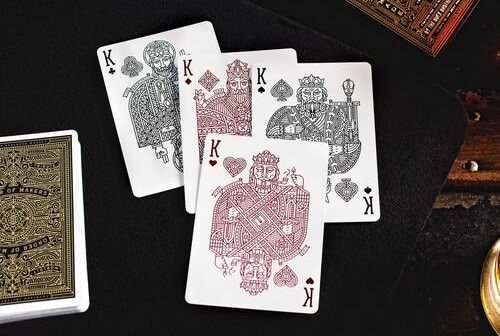 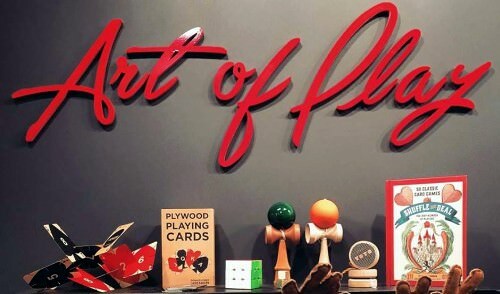 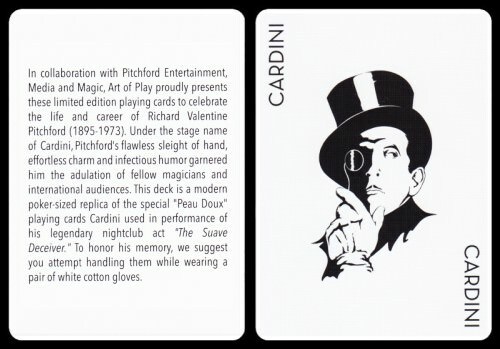 The modern trend towards more complex designs (like the MAKERS deck) is largely due to the fact that more ornate decks especially have an appeal to collectors, and often these decks aren't actually used much for card games or card magic. 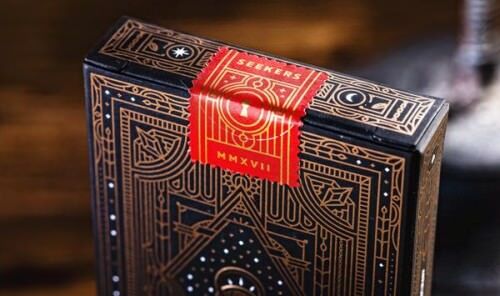 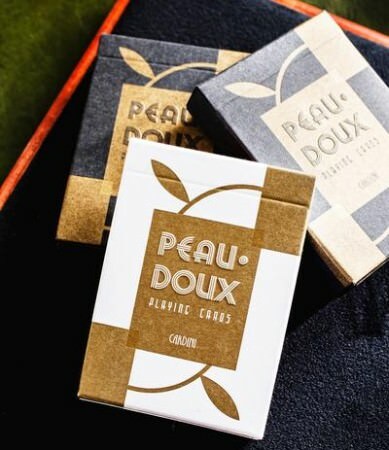 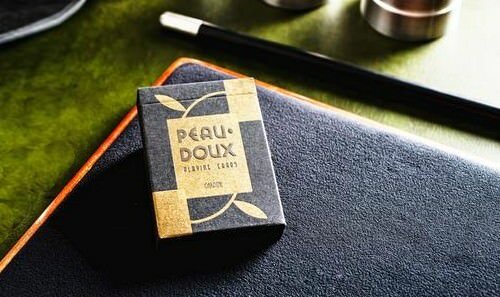 As works of art, I think they do have a lot of aesthetic appeal, and I'm especially smitten by the tuck box of that particular deck. 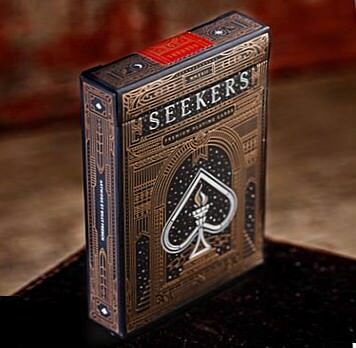 I'd be curious to know what you think of the Seekers deck which is included in the above review. 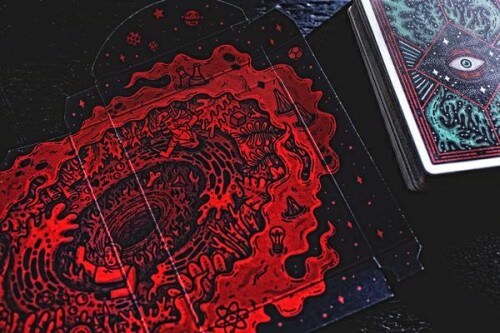 I think it's much easier on the eyes and a really cool design.